Young Perez tells the tragic story of the youngest world boxing champion in history. He is destined to glory, riches and love before watching his career dissolve. 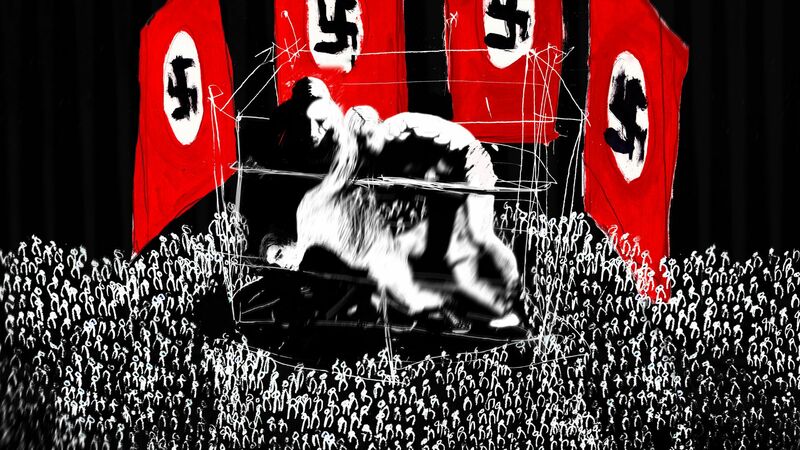 In 1942, he is deported to Auschwitz, where he miraculously survives thanks to his courage and his boxing. However, in 1945 he is shot dead by a German soldier during the “Death Marches”.